"Providing Quality Affordable Housing to the Hardworking Families of Our Community"
Alamo Home Source is a local San Antonio, Texas residential real estate company. We take pride in providing the highest quality homes to the hard working families of our community. Our owner finance process is unlike any other in San Antonio. We use title companies, loan originators, and licensed Real Estate professionals on every home that we sell. This builds trust and peace of mind with the home buyers we do business with. 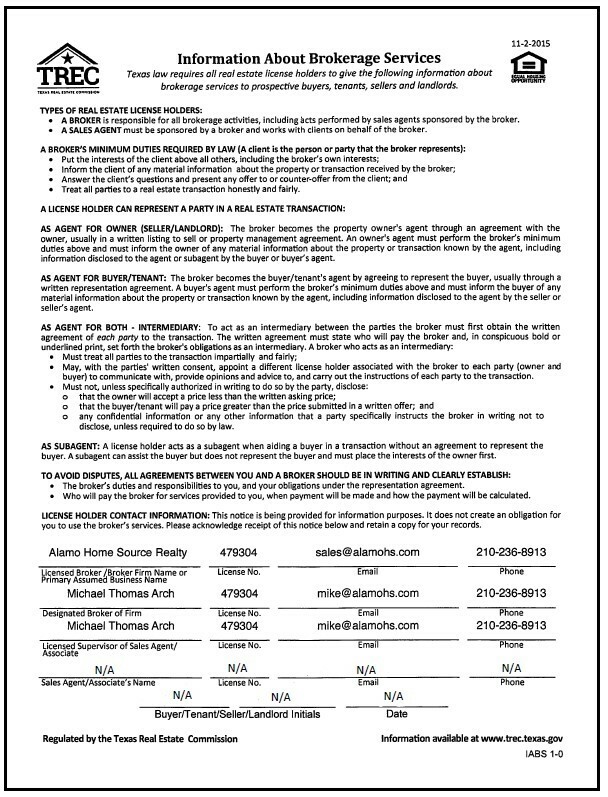 Fill out the form to the right or give one of our agents a call today: Oscar (210)-557-3808, John (se habla espanol) (210)-383-4899 or Collin (210)-602-6979 to learn more about our home buying process and find out why Alamo Home Source is the right choice for you.